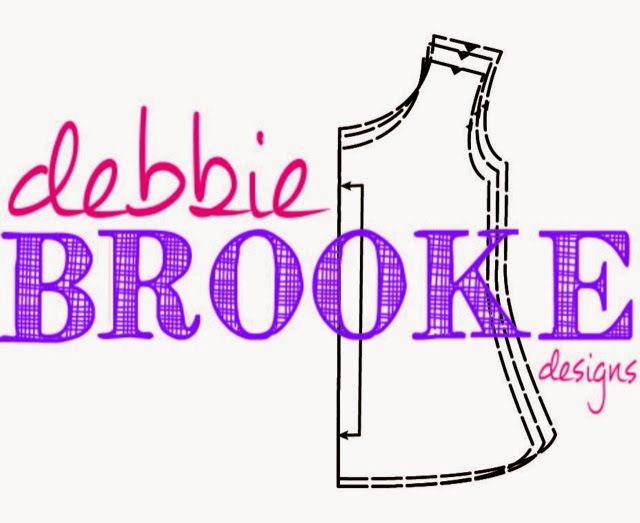 For weeks, I have been trying to decide how to introduce my new pattern line. I have been negligent of our blog the past month because I have been sketching, scanning, grading, writing, and rewriting my first two paper sewing patterns. I've always wanted to make my own patterns, so I've been researching and reading about pattern making for a long time, but, finally, I have actually done it! 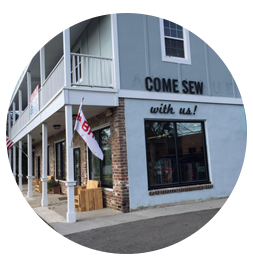 Bloglovin' Follow "We are Sew Happy"
Do you love blogs? You will love Bloglovin'! 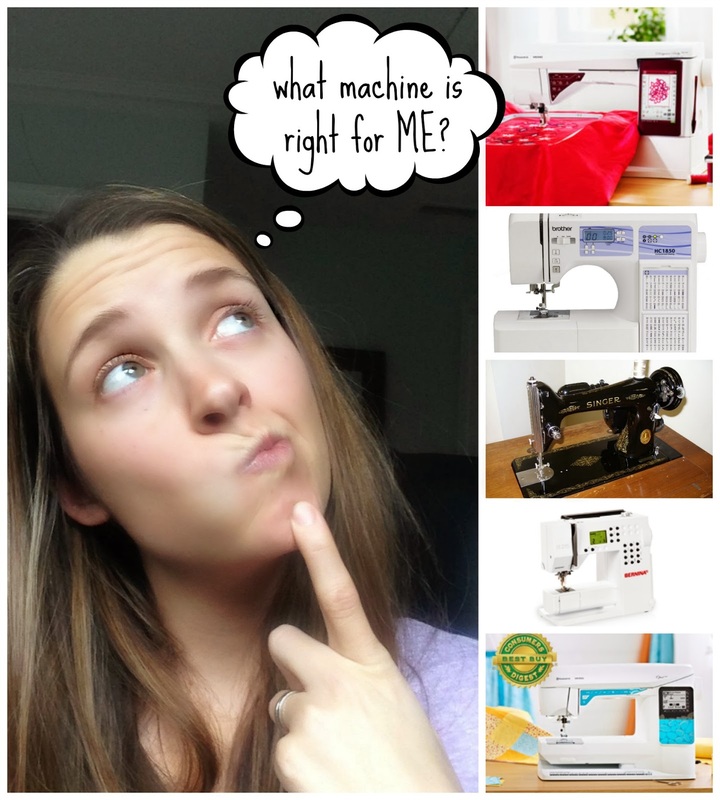 I have never been a sewing machine snob. 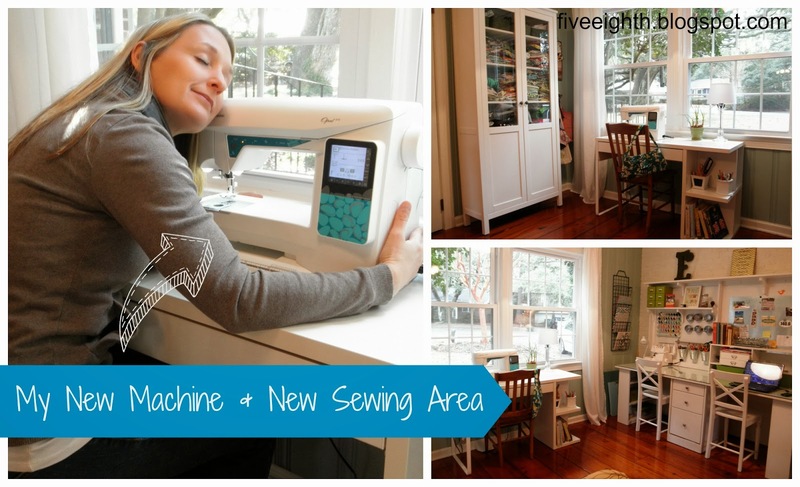 I have sewn for many years on several Brother sewing machines. From the Project Runway model I purchased at Wal-Mart to my slightly upgraded Brother from Costco, I have always found that I could sew anything I wanted. I can’t even begin to count the number of pillows and curtains I’ve made, and I’ve sewn on all types of fabrics with my faithful little Brother machine. I’ve made a lined wool pea coat, knit maxi skirts and dresses, raincoats with laminated fabric, all sorts of apparel items with silks to cottons and all other fabric types in between. 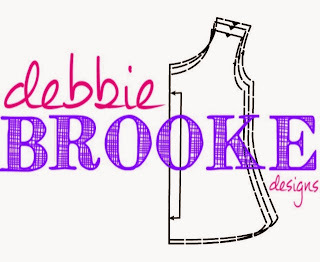 I want to start sewing, what machine should I buy? "I want to start sewing. What machine should I buy?"